Strosniders rental department is in our Bethesda location inside our Hardware Department. All items listed are rented for a 24 hour period and a pre-payment of 24 hours of usage is required at time of rental. We require a valid credit card and driver's license to rent any equipment. If you are uncertain about an item's availability, we recommend you contact us by phone at (301) 654-5688 prior to arriving at the store to ensure your requested item is in stock. Unfortunately we no longer rent gas powered equipment. 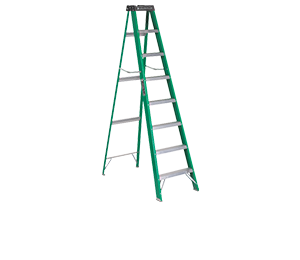 Please note: The below rental item images are for informational purposes only and do not necessarily reflect the exact item available at our store for rent. 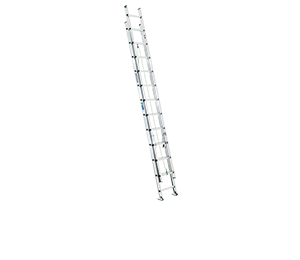 Ideal for indoor work or light outdoor use. 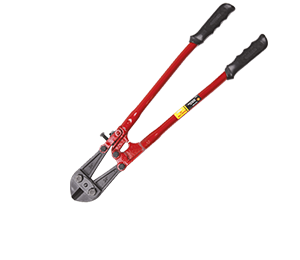 Bolt Cutter. Cut chains and locks. Carpet cleaning machine. 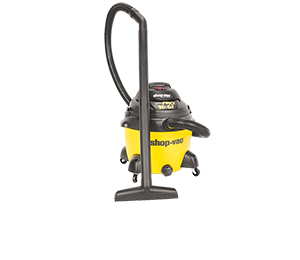 Ideal for cleaning carpets with ground-in dirt and grit. Will spray cleaning liquid and vacuums up moisture. Tough on stains with spot cleaner available. 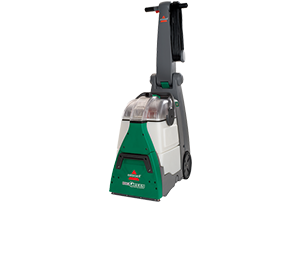 Clean entire carpet or spot-clean high-traffic areas. 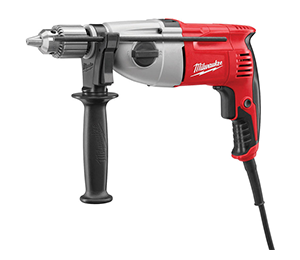 Medium duty electric drill. 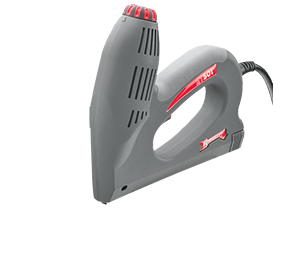 Ideal for household use. Works in wood, plaster, drywall and more. 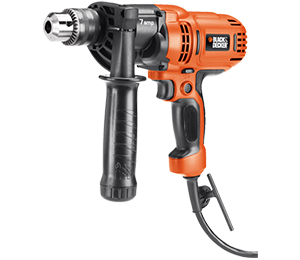 Corded hammer drill. 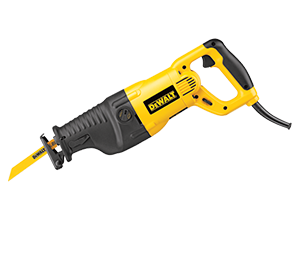 Ideal for drilling through concrete. 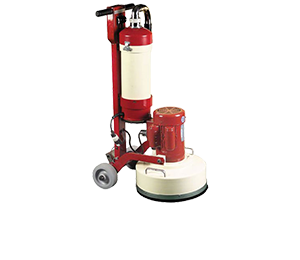 Varathane Floor Finishing Sander. Needed sandpaper and floor coatings are available. This product is rented through our Paint Department. Handle puller. For removing faucet handles. 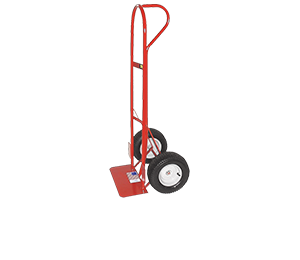 Heavy duty hand truck with wheels and straps. 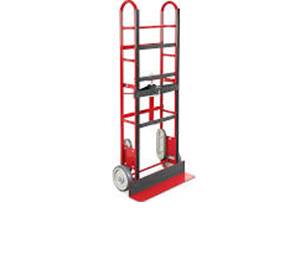 Capable of moving furniture and appliances such as refrigerators. 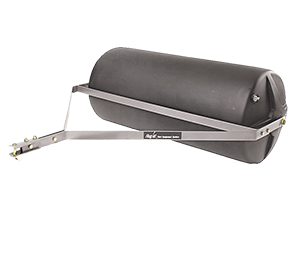 Large, heavy duty plastic roller. Good for tackling uneven ground from moles and frost heaving, or packing down newly sown seed or sod. Old-fashioned popcorn machine. Great for birthday parties and special events. 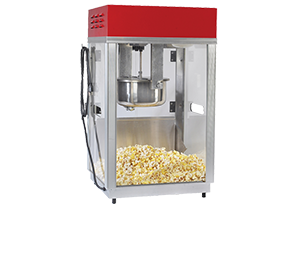 Popcorn/oil kits are available, as well as cones. This item may be reserved up to 3 weeks in advance. Separates into 2 parts for easy transporting. Manual post hole digger. 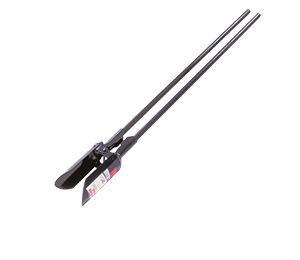 For digging post holes and footings in most soil types. 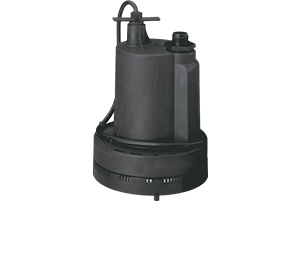 Moderate duty electric utility pump. For removing water in flooded areas. High powered electric turbo carpet dryer. 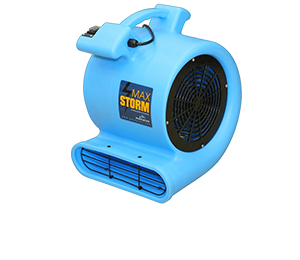 Ideal for drying out wet carpets in flooded areas. Shop Vac/Craftsman brand vacuums. Ideal for wet or dry pickup. 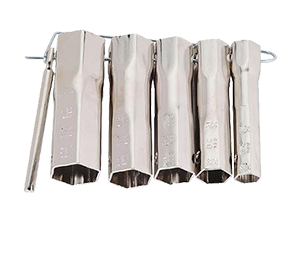 Wire tacker gun. 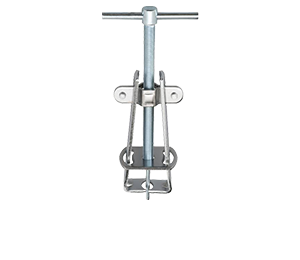 For attaching wires to a surface. 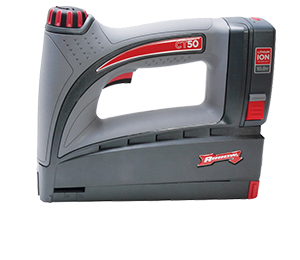 Light weight electric staple gun. 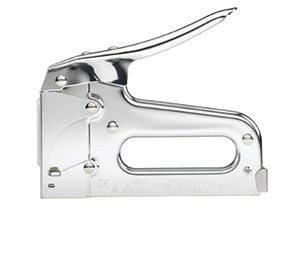 Also shoots rounded staples for wiring. For removing shower and tub faucet stems.